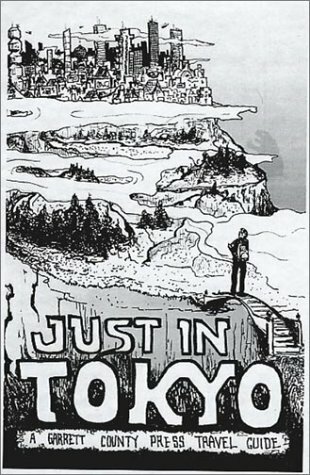 Just In Tokyo is written to encourage you to find your own Japan. Get out, start walking and engage the world. Read this on the plane or the toilet to get a sense of some of the strange things you might find, and hopefully this first round of exploration explained here will help you dig deeper during your visit.